I’ve written quite a few blog posts about psychology for writers. I’ve rounded them all up for you here in one convenient place so that you can browse at your leisure! What Sadistic Sob Would Do That? 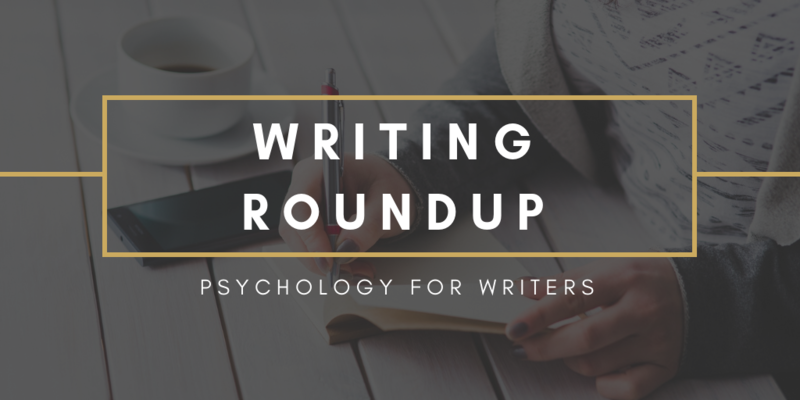 Do you have any suggestions for additional posts or questions about psychology for writers? Let me know!